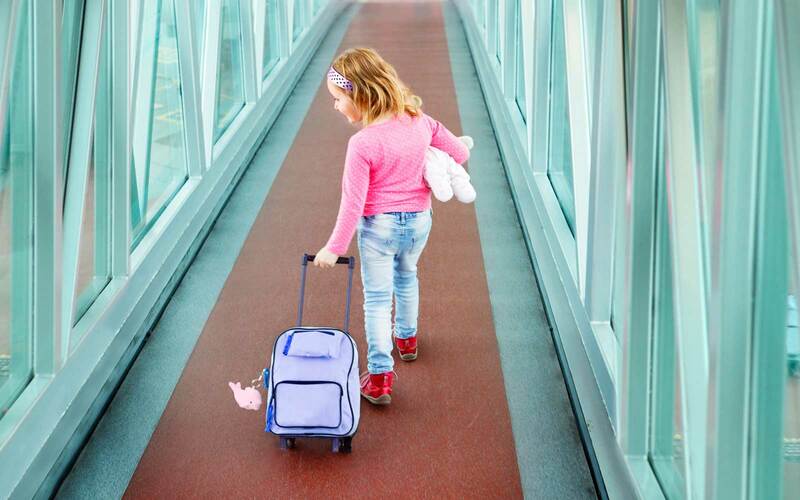 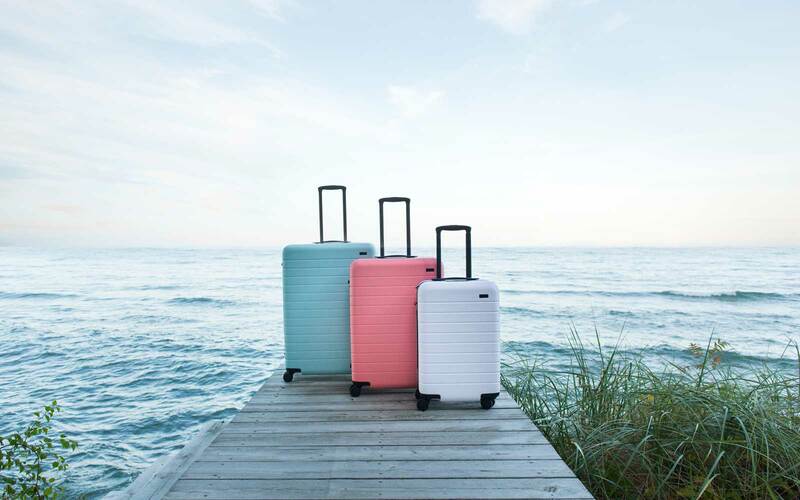 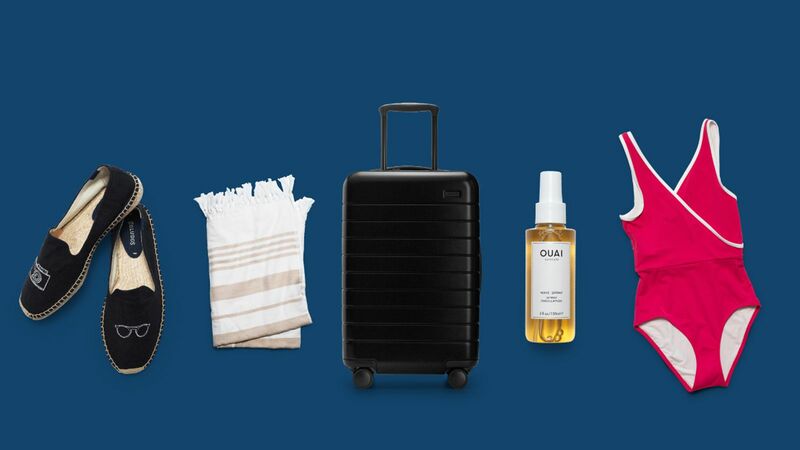 Get yourself a gift before your end-of-year travel. 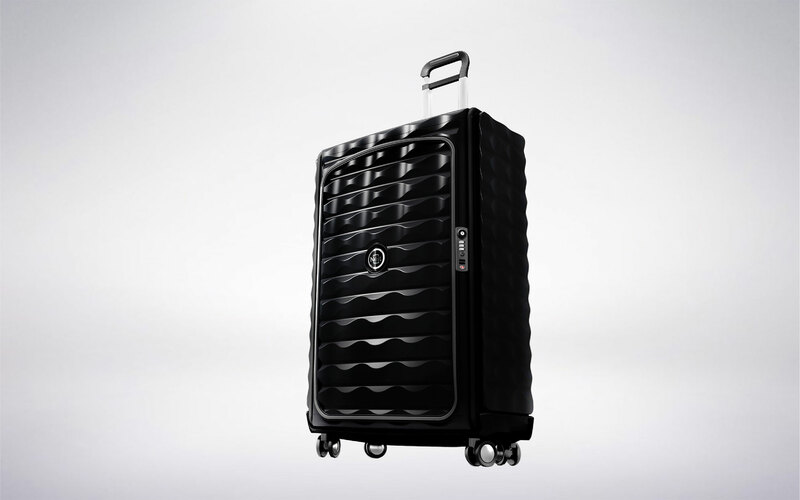 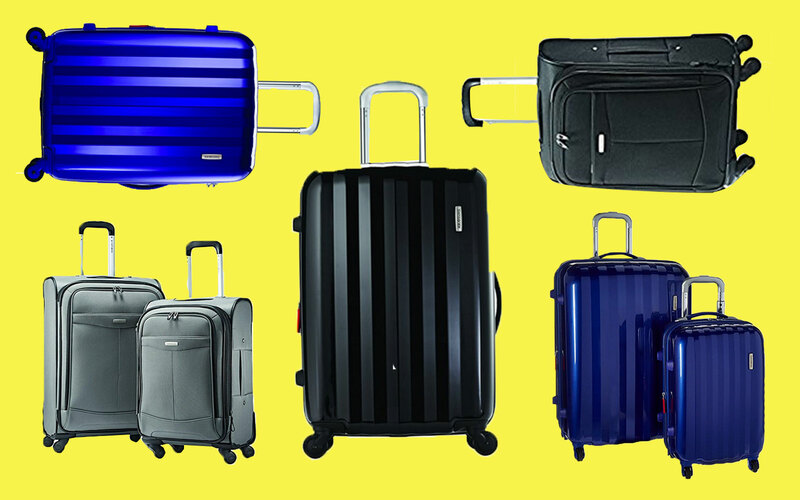 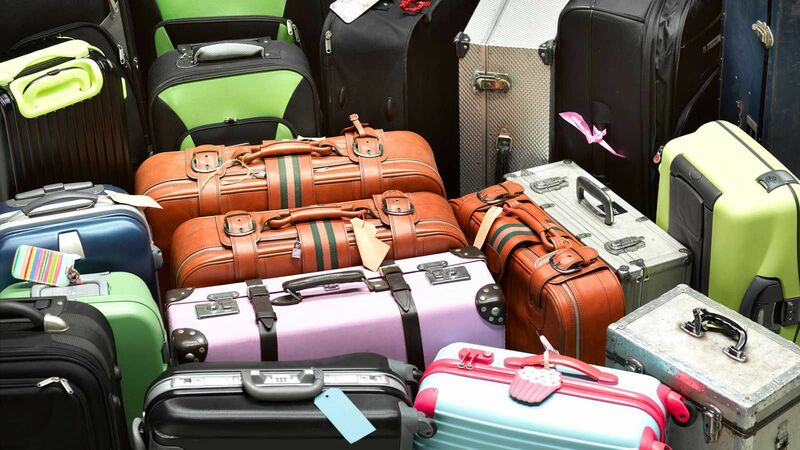 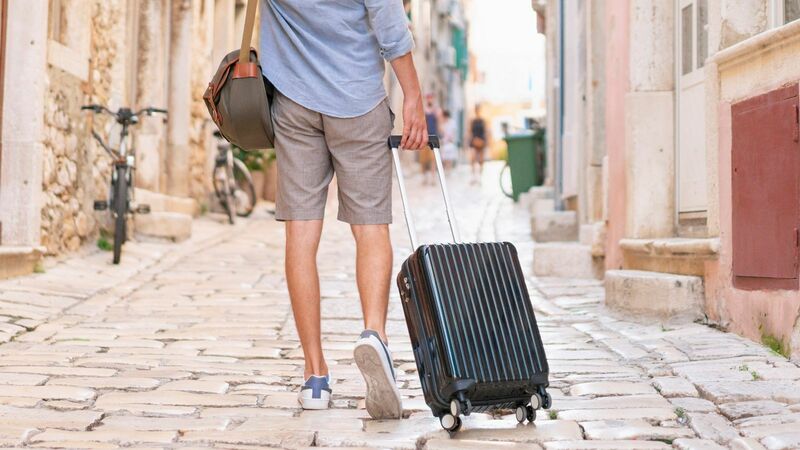 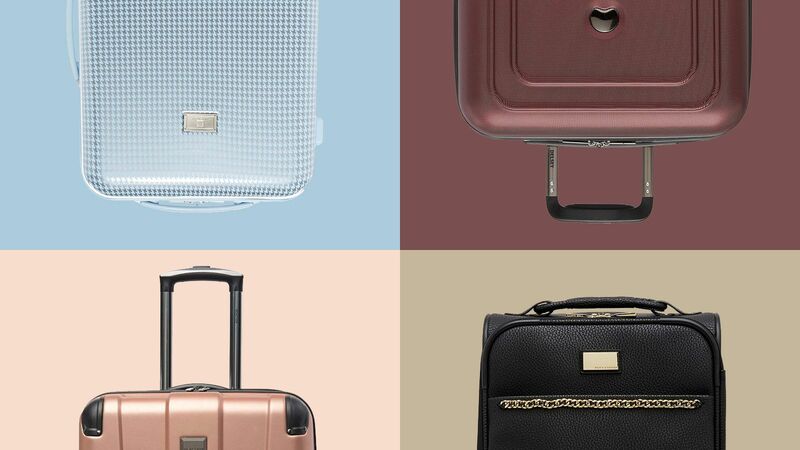 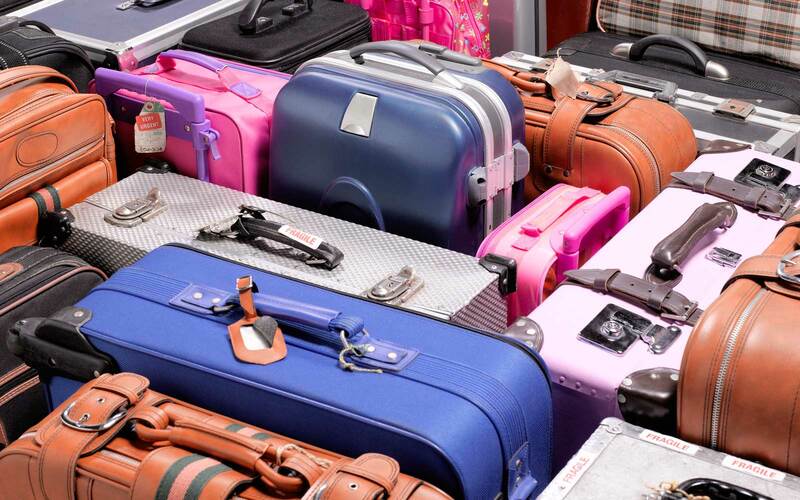 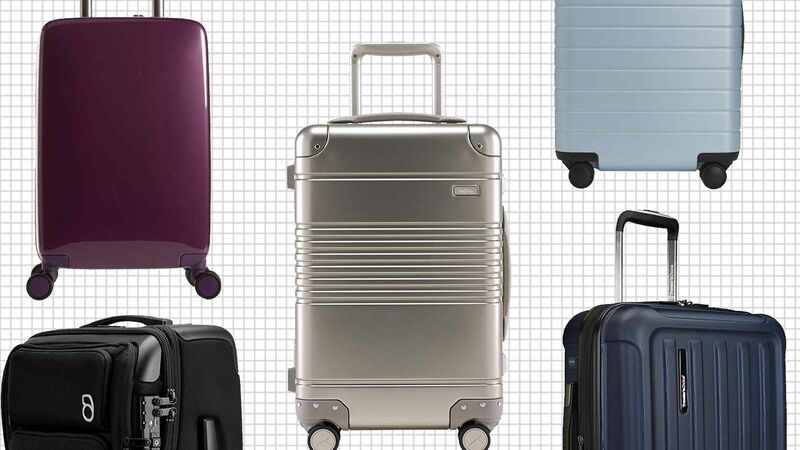 Tumi is a favorite luggage brand of many seasoned travelers, but it doesn't come cheap. 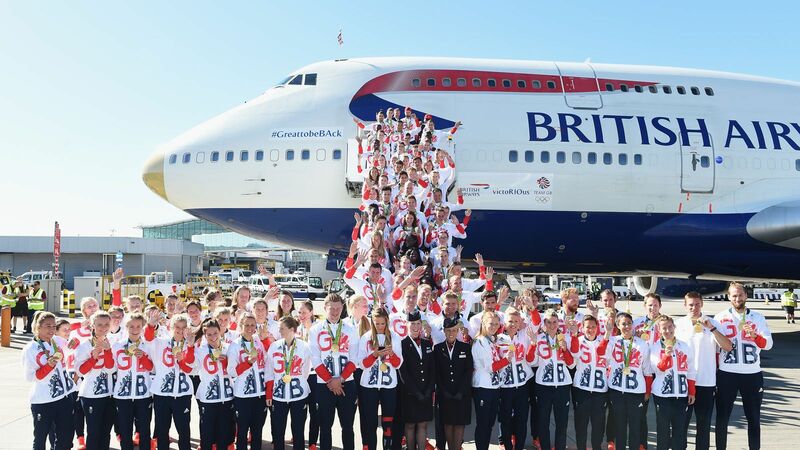 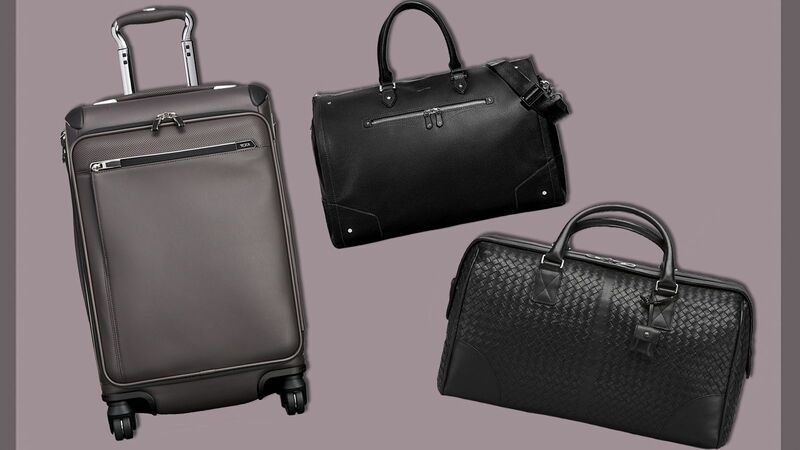 That makes a sale on Tumi all the more important if you want the reliably great pieces. 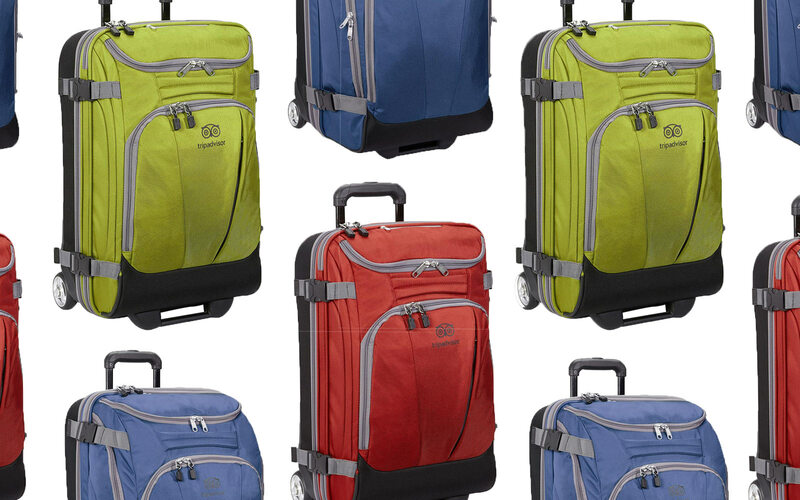 As a deal of the day, Amazon is offering Tumi Vapor Lite luggage in various sizes at half off. 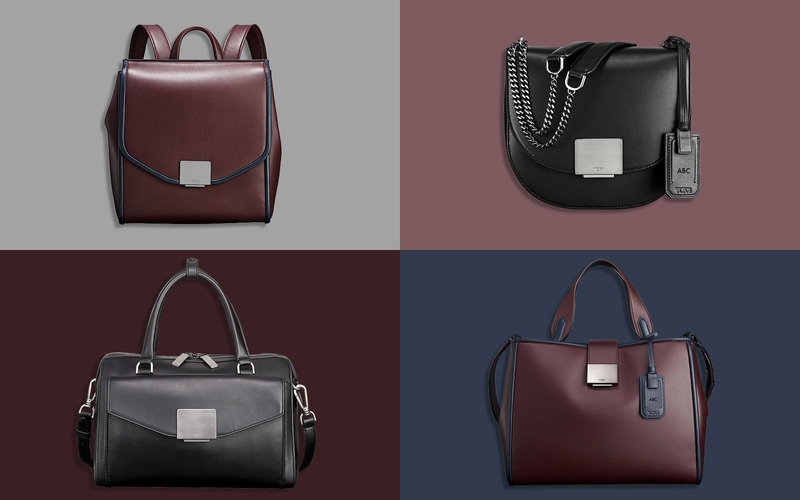 Regular prices range from $495 to $595, so sale prices range from $247.50 to $297.50. 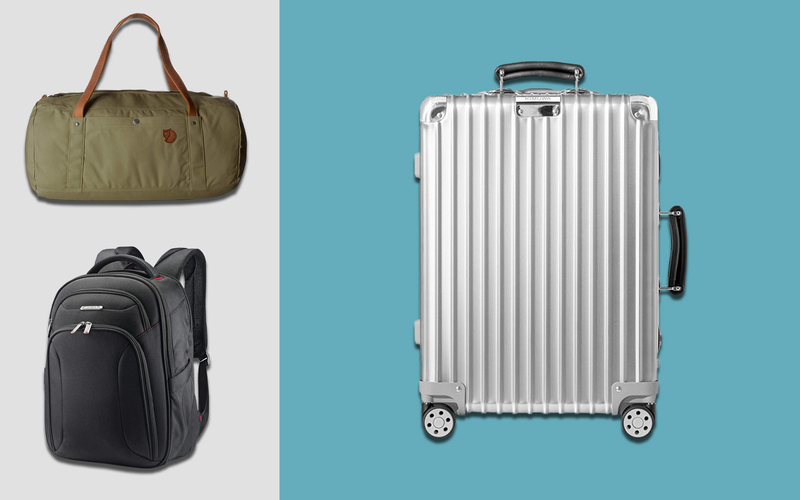 Amazon also has deals for Cyber Monday on packing cubes, great handbags for travel, and travel tech like headphones. 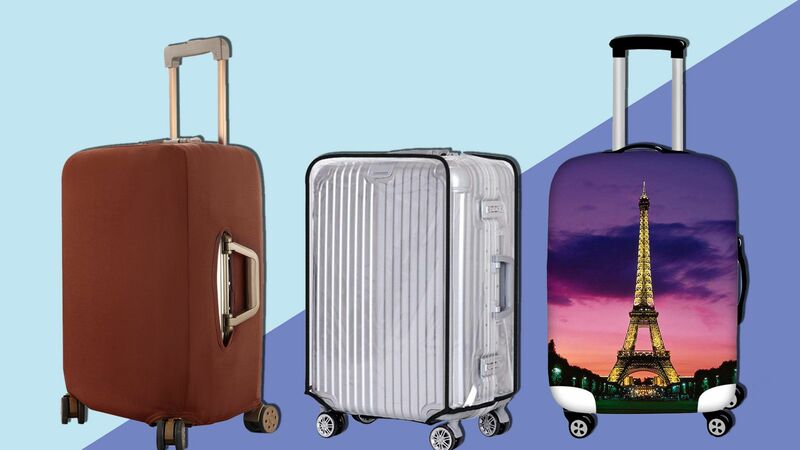 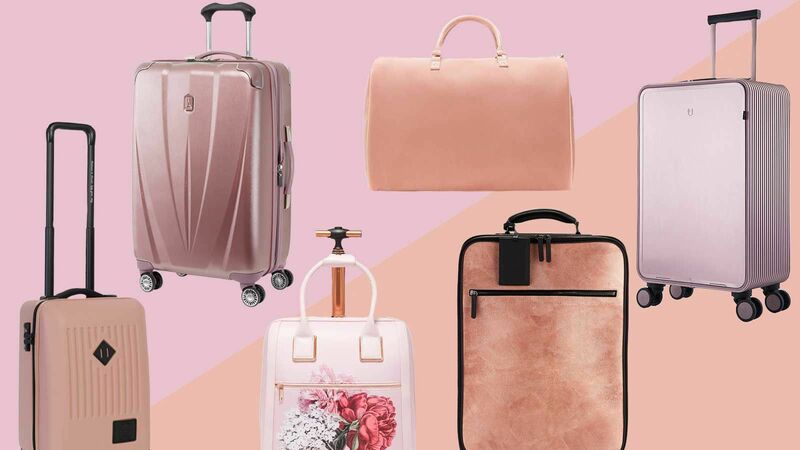 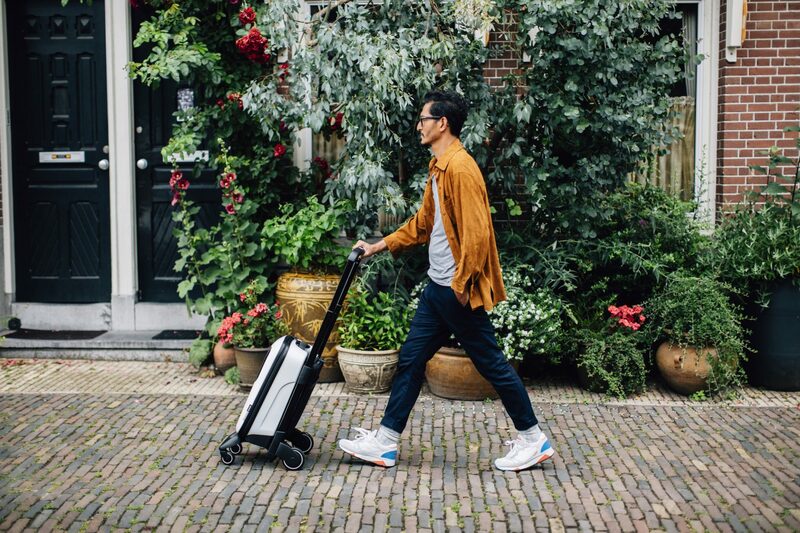 And if you're hoping to save on other travel accessories this Cyber Monday, we have a roundup of some of the best deals out there.